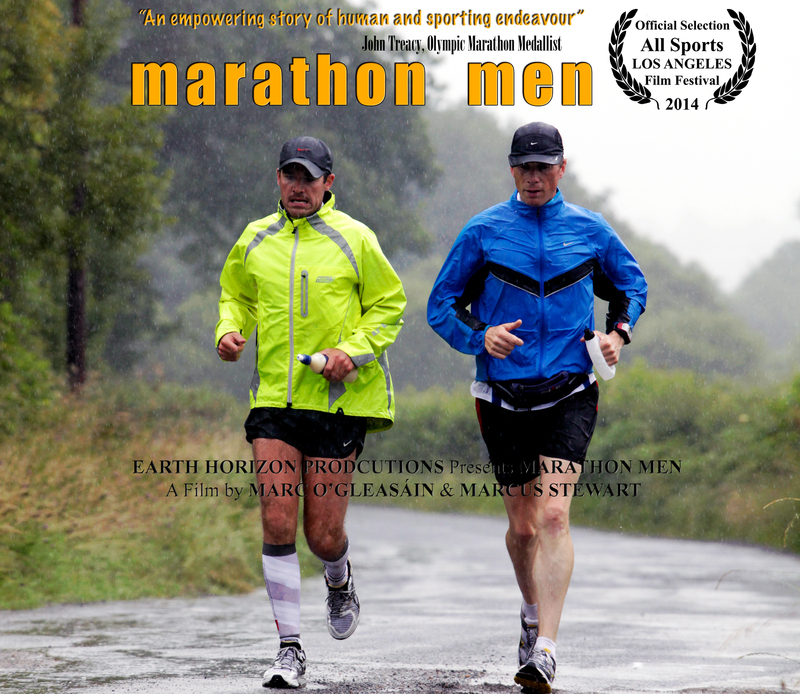 A young banker and a middle-aged auctioneer set out to run 32 marathons in 32 days. An epic challenge that most believe is impossible. Can they do it? In July 2010, aged 44, Gerry and Ken Whitelaw begin an incredible challenge, to run 32 full marathons in 32 consecutive days: one marathon in each county on the island of Ireland. Their aim: to inspire people all over the country to come out and run their first ever marathons and raise funds as well as awareness for Autism Ireland. What follows is a year of planning and months of exhaustive training for this unprecedented test of endurance, a challenge that will become much more than just a mark of personal triumph. If they succeed, it will be one of the greatest amateur sporting achievements in Irish history. This story will go beyond the exploration of physical exertion and delve into the minds and motivations of two men who dare to redefine themselves, dare to do what so many thought impossible. A two-year catalogue of ob-doc footage will be interwoven with personal archive, stills and video diaries, all intercut with retrospective interviews with Gerry, Ken and the crew who share in the agony and ecstasy from the sidelines. Extensive aerial photography and picture postcard rural and urban GV’s take the viewer on a spectacular journey around Ireland. Earth Horizon exclusively filmed this story and now require post-production funding to bring it to completion. The documentary would be ideally suited for a 1 x 70’ or could be cut down for a 52′ prime time factual entertainment documentary slot with broad viewership appeal.